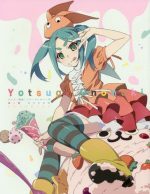 Every year there are dozens of OVAs that are released to little or no fanfare. 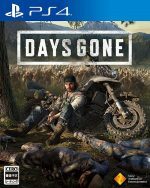 Often times these titles slip under the radar and get overlooked. Today we are going to be looking at some of the best OVA that came out in 2018 and giving them the respect they deserve. We are going to be looking at all sorts of different kinds of OVA from short follow ups to popular anime, to hour long adaptations of manga. 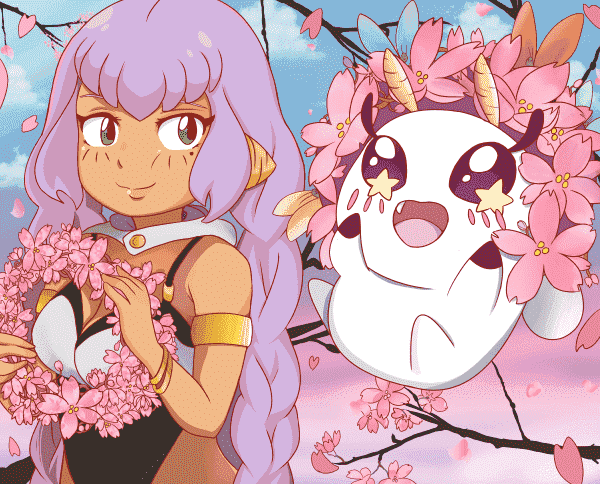 Now join as we take a look at the top 10 OVAs released in 2018. When he was a child, Masamune Makabe was overweight. While he could deal with the harassment of the neighborhood bullies, Masamune was scared when a girl named Aki Adagaki gave him the nickname Piggy. Masamune decided to focus on losing weight and becoming the best looking guy around in hopes of one day getting revenge on Aki. After years of hard work, Masamune transfers into Aki's school and starts to get close to her, until he receives a letter addressed to Piggy. Now Masamune must deal with the mysterious person who knows about his past before his plan for revenge is ruined. This OVA takes a different approach to style the original series did. Instead of one long story throughout the episodes, we get three smaller segments. 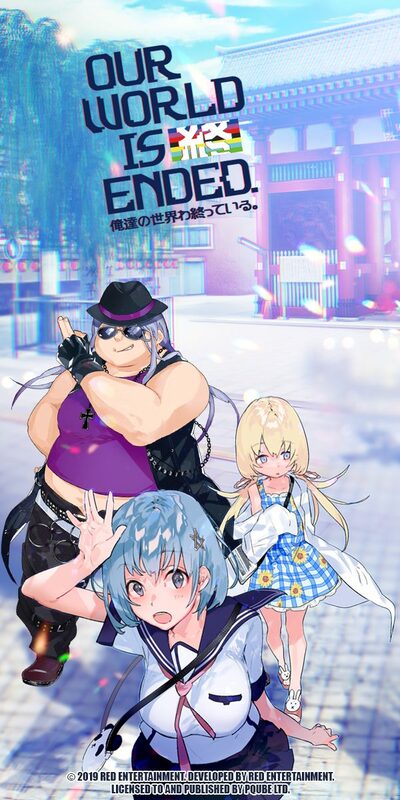 Each segment focuses on a different group of characters with the first one giving us a comedic look at Masamune's family, the second one being a fan service field trip to the beach, and the last one focusing on Yoshino's day off. 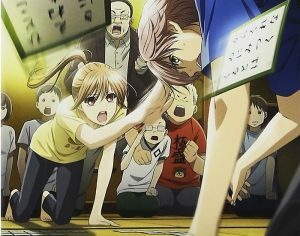 there is very little interaction between Masamune and Aki and the animation didn't look great at times, but overall, this is a nice OVA that you can sit back and enjoy if you are a fan of the series. 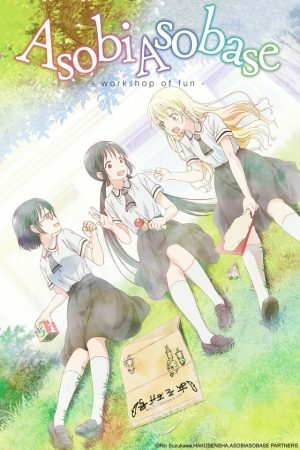 Asobi Asobase follows the story of Hanako, Kasumi, and Olivia, three middle school girls that are members of the Pastimers Club. Olivia is a blonde-haired girl that born and raised in Japan, but pretends to be a foreigner, Kasumi is a quiet girl that hates playing games, and Hanako is upbeat and cheerful but very dense. 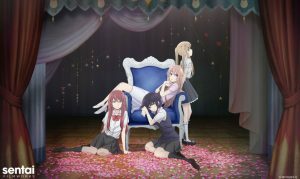 After a misunderstanding between Kasumi and Olivia, the three girls end up in the Pastiers Club. Together the three of them get together every day after school and spend their time doing whatever fun thing pops into their head. Asobi Asobase OVA brings us back into its crazy world filled with ridiculous comedy. We get some great comedy bits with the girls dressing up, Chisato reminiscing on her time as a student in the past timers club, and Maeda being Maeda. There are also a lot of references to other anime and movies that provide some hilarious moments. 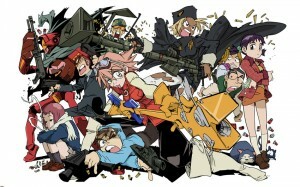 The OVA is pretty simple and only has two segments in it, but it still manages to provide you with plenty of laughs. 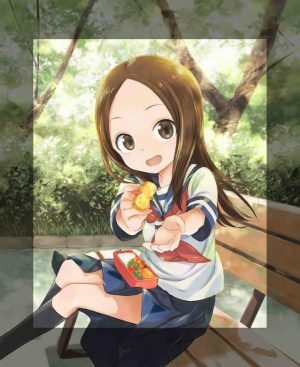 Nishikata's normal life took an unexpected turn when he got to middle school. 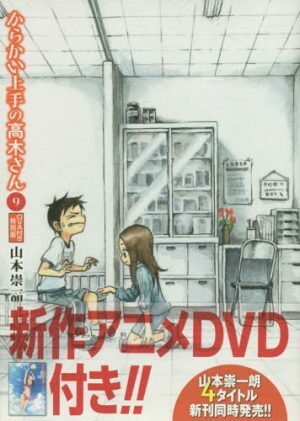 There he met a girl named Takagi and ever since, his days have been filled with nothing but teasing. 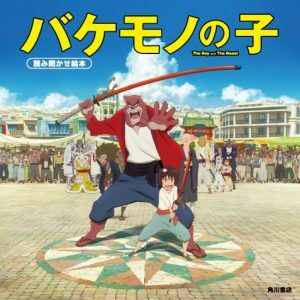 Karakai. Takagi has loved to tease Nishikata ever since they first met and never wastes an opportunity to make him blush. No matter how hard Nishikata tries to tease her back, his plans always end up backfiring. Karakai Jouzu no Takagi-san takes us to the pool where we get to see more of Takagi and Nishikata's typical banter. The OVA also takes a look at the relationship between Mano and Nakai. A good portion of the OVA is dedicated to Mano and Nakai and it really mixes up the typical formula we saw from the series. 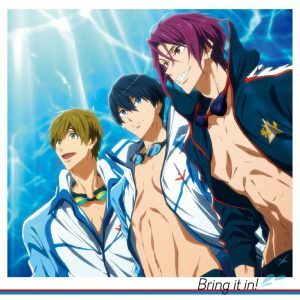 With plenty of teasing and romance to go around, this OVA was the perfect way to to get us ready for season two. 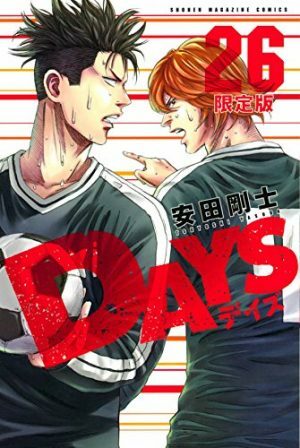 Days: Touin Gakuen features the match between and Seiseki Touin Academy in the preliminary round of the All-Japan High School Soccer Tournament with a trip to nationals on the line. 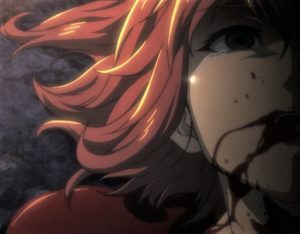 The OVA covers the match over the course of the three episodes, with each one being better than the last. The first episode is used to setup and explain the unlikely odds of Seiseki winning. 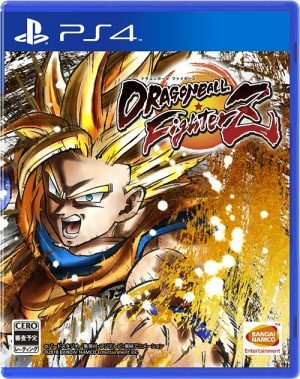 The intense match between the two teams starts to pick up in the second episode and an epic conclusion to the match in the third. Along the way there are also some great comedic moments with Tsukushi and Jin. Arata Kaizaki's time in the ReLIFE program has gone better than he ever thought it would. Kaizaki has started to have a completely different outlook on life as he makes the most of his opportunity. Chizuru Hishiro has also started to learn and develop through her two years in the ReLIFE program after meeting Kaizaki. With the end of the experiment fast approaching, Kaizaki and Hishiro must face the fact that soon, all of the people they have bonded with will soon forget of their existence. 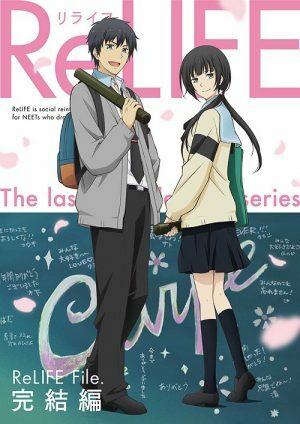 ReLIFE: Kanketsu-hen picks up where the original series left off and gives us a satisfying conclusion to Kaizaki and Hishiro’s story. 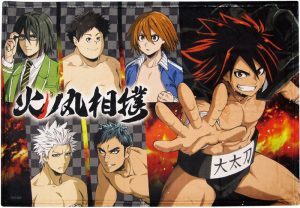 The OVA still give us the comedy and slice of life elements from the original but there is a lot more drama surrounding the main characters. 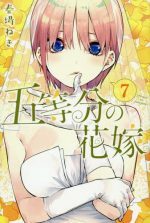 With Hishiro's ReLIFE coming to an end, there is a lot of emotional scenes and romantic development that happens over the course of four episodes. 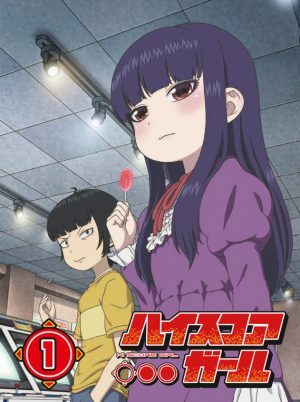 While some of the characters from the first season take a back seat and don't get much development in the OVA, the focus on Kaizaki and Hishiro more than make up for it. Yui Yamada is a shy and timid girl who enjoys tending to her school's greenery as part of the school's greenery committee. 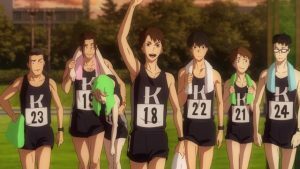 Tomoka Kase is an athletic tomboy who stars as a member of the track and field club. After Yui takes an interest in Kase, the two start dating. 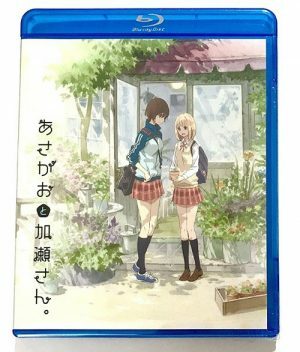 Asagao to Kase-san follows the story between these two as they experience what love is all about. 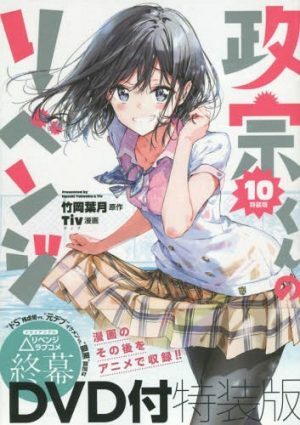 Asagao to Kase-san is a cute and enjoyable romance story. Overall the story is good with plenty of cute moments between Yui and Kase with a little bit of drama thrown in to keep things interesting. Although some of the moments can feel forced or shallow, there are still plenty of fantastic heartwarming moments. Asagao to Kase-san also has some fantastic visuals and beautiful ost that make the whole thing even better. 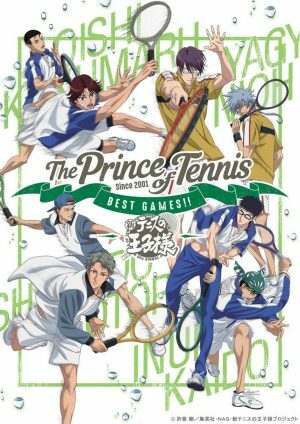 As the new school year begins, tennis prodigy Ryouma Echizen enrolls at Seishun Academy, one of the top tennis schools in the country and the place where his father first made a name for himself.. With a tennis club filled with tons of members, only the best of the best get to prove themselves and make it as a regular on the team. 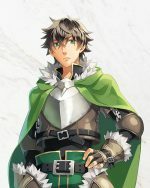 Ryouma is able to beat some of the top upperclassmen and becomes the only first year on the team. 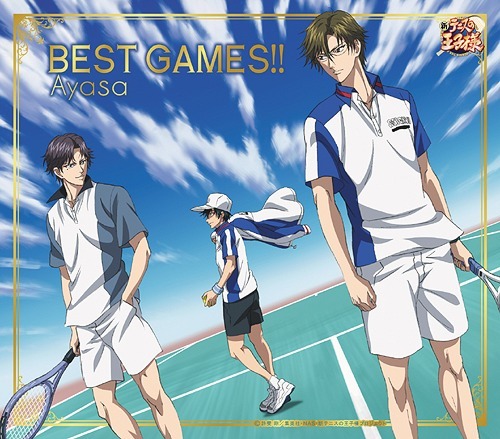 Now, Ryouma and his teammates train hard to become the best skill around and to one day make it as tennis pros. Kyouko Hori is a popular and beautiful student at the top of her class. Izumi Miyamura is the exact opposite and everyone thinks he is a shy, loner otaku. 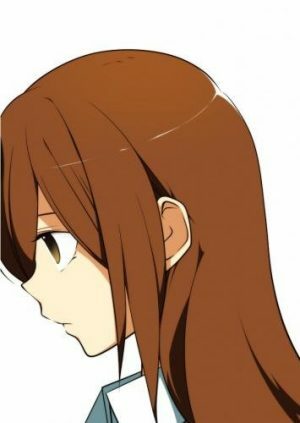 However, when not Hori and Miyamura are away from school, they turn into completely different people. After helping Hori's little brother, a tattooed and pierced Miyamura shows up at the plain looking Hori's house. As the two now know each other's secret, they promise not to tell a soul. Hori-san to Miyamura-kun follows Hori and Miyamura as they start to bond over knowing each other's secrets and grow closer than they ever thought they would. After three years, we finally got the fourth OVA based on the Hori-san to Miyamura-kun web manga. The 2018 OVA brings us some cleaner looking visuals and all of the romantic goodness you would expect from Hori-san to Miyamura-kun. There is some drama and romance, and we get a lot of development between Hori and Miyamura while also getting a cliff hanger and a brief look at Hori's father. Most of the enjoyment from this OVA only comes if you are a fan of the series and the sporadic way the story is being delivered to us leaves much to be desired. 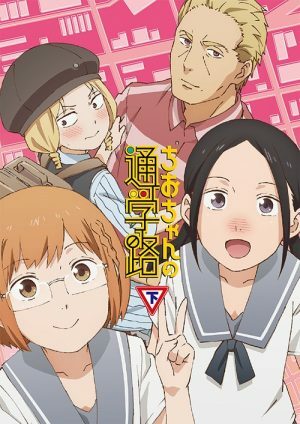 Despite its flaws, the story of Hori-san to Miyamura kun is incredibly heartwarming and more than earns its spot as one of the best OVAs of 2018. Lupin, Jigen, and Goemon come face to face with many familiar adversaries after Lupin received an invitation to take part in a race by Mr. X. 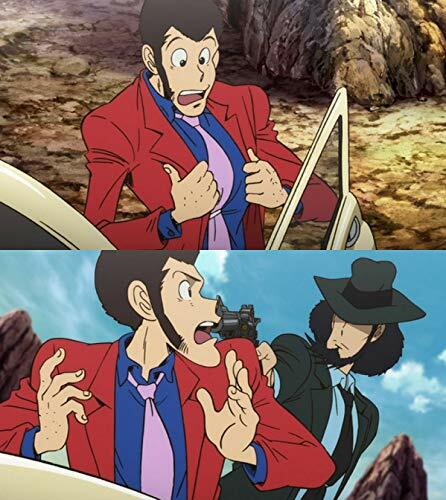 Despite believing the invitation to be a trap, Lupin accepts the race in order to steal a golden statue from a mansion near where the race is taking place. Before he is able to attempt to steal the statue, Lupin finds himself right in the middle of Mr. X's trap. With the help of Mamo Kyousuke, Mr. X sends Lupin back in time, forcing him to face his biggest challenge yet. Directed by series creator Monkey Punch, this OVA was created to celebrate the 50th anniversary of Lupin III. The story is a love letter to Lupin's early adventures and is based on the first episode of the original Lupin III series from 1971. We get to see the return of tons of classic Lupin villains, including Mr. X. This OVA does everything right with stellar visuals, great music, and a fantastic story that will please Lupin III fans both new and old. A century ago, a strange group of mechanical life forms came to earth from another dimension in search of a form of life energy known as arbitrium. In order to make their to earth, the mysterious beings transformed their bodies in a way that resemble human arms. 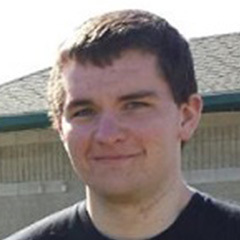 The group makes contact with a small group of humanity and begin their new lives as Mecha-Ude. In the present, a middle schooler named Hikaru finds a strange cube and breaks its seal, revealing a Mecha-Ude named Alma. 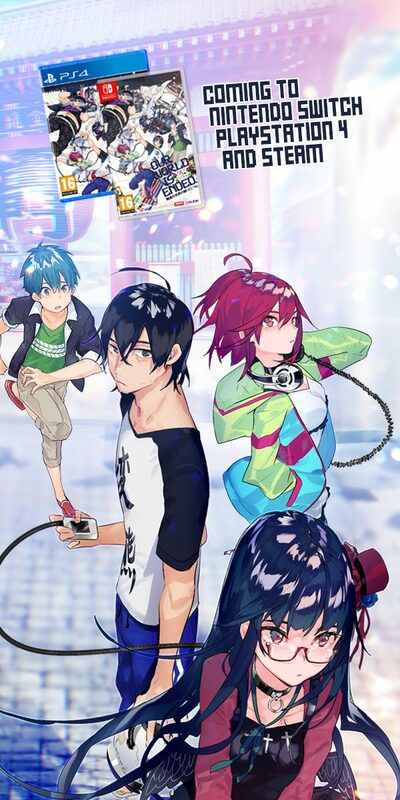 Now that he is connected to a rare Mecha-Ude, Hikaru's ordinary life is turned upside as he is constantly chased by people in search of Mecha-Ude. While there were plenty of fantastic OVA this year, Mecha-Ude managed to stand out among them all as the best. 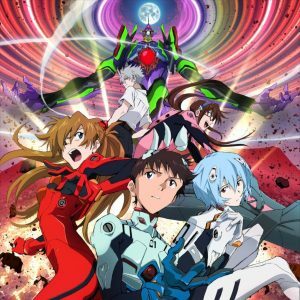 The first project from TriF Studio, Mecha-Ude takes the best aspects of the shounen genre with some sci-fi elements and creates a fantastic anime that has an interesting world and a nice story that makes the most of its generic shonen setup. The visuals are a mixed bag but there are quite a few impressive looking scenes like the final battle that closes out the episode. Mecha-Ude makes the most of the most out of its OVA and will surely leave you clamoring for more. That is it for our list of the top 10 OVAs from last year. 2018 was a fantastic year for anime and OVAs were no exception, giving us all kinds of different OVA to enjoy. What was your favorite OVA of 2018? 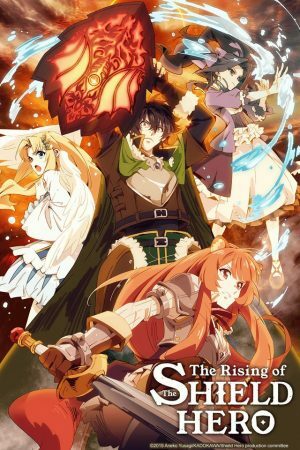 Are there any other fantastic OVA from 2018 you enjoyed? Let us know in the comments below.